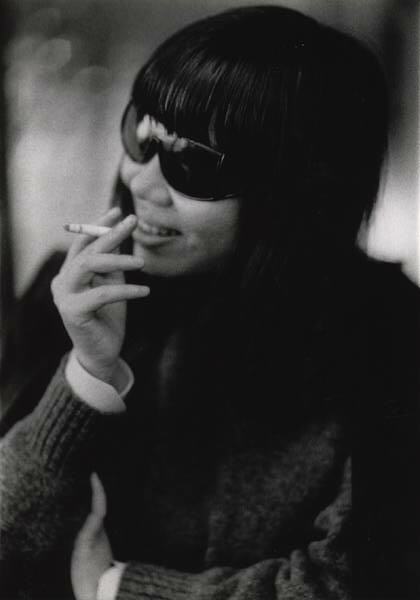 This edition features the music of Japan’s Flower Travellin’ Band, a nearly lost classic from Lula Côrtes and Zé Ramalho, the seductive voice of Maki Asakawa, Scottish folk legend Bert Jansch, and many more. Thanks for listening. Be sure to subscribe to the podcast on iTunes, or through your preferred platform.